You might be thinking small business can’t afford to invest in an FSM tool. 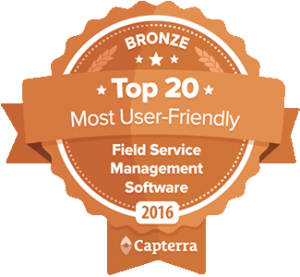 Well, software such as field service management (FSM) are not just meant for large companies. There are many possibilities available that can meet the requirements and budget of small companies. Many solutions offer wide-ranging sets of features that tackle multiple aspects. However, these are often offered at prices that small business cannot afford. So, it is best to know which functions are actually essential to your field service operations. This way, you won’t have to pay for multiple tools that you might not even need. Standardizing your operations is crucial to delivering reliable and consistent services. To make sure that all of your employees are following protocol when it comes to handling orders, workflow organization tools are necessary. In field management solutions, this allows you to map out how employees should proceed upon taking service calls. With this, you can all keep schedules on track at all times and ensure that you are providing the best quality of service to your customers. While passing out work orders by means of telephone is a tried technique in the field service industry, it isn't the most effective method for overseeing tasks. It regularly requires excessively investment and it can cause disarray between office and field representatives. To ensure that your techs get the correct data, customer history, and other guidelines, you will require an electronic dispatching framework. This enables you to communicate with field technicians quicker than at any other time. Also, it decreases paper and telephone calls. Make sure you know how your field technicians are doing while managing work orders by ensuring that your small business FSM application has an employee tracking option. This should give you complete visibility into their location and job progress without managers having to constantly check up on them via calls. What makes this even more handy is that the status of your employees can be shared with customers so they can see where the technicians servicing them are and when they are expected to arrive. Your field employees use up materials whenever they attend to a work order. 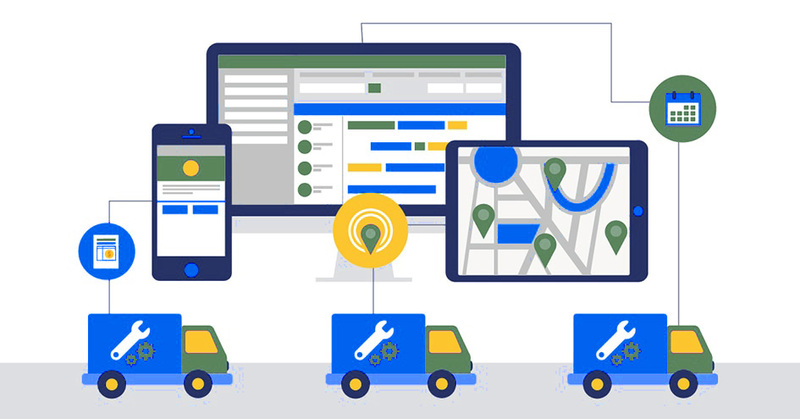 To avoid missing any changes in your warehouse, you need to find a small business field service application with inventory management capabilities. These will monitor supply levels and automate re-ordering of certain products. This way, you won’t have to worry about not having supplies when you need it. In small business field service companies, coordination is key to success. To ensure effective collaboration, you need a centralized database that will allow managers and employees to see all operational information in one place. This should be able to store field worker profiles, schedule of work orders, administrative tasks, contact information, and other related information. With this at your disposal, you can provide more cost effective and streamlined customer service while greatly reducing employee workload and minimizing downtimes brought about by inefficient filing systems.